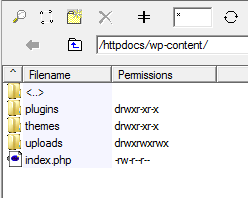 I have request to create wordpress multi site, one domain connected with other properties with blogspot, weebly etc together with other domain (.net .org and many more) . I this post I just want to share how to create wordpress multi site that connect with other TLD. 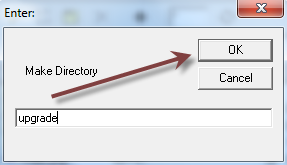 2. db2 for portal address (subdomain of main domain) -> for use with main page for manage client site. 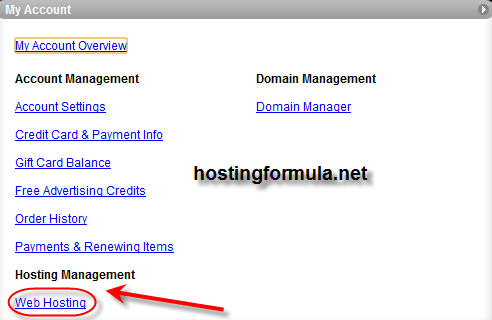 3. db3 for client site (TLD domain) and host everything. 2. Install wordpress for portal use subdomain of main domain. Is GoDaddy shared servers compromised? Today I got new case for clean up wordpress malware, I love this job since I have a chance to see new hosting company system and how they work. Web hosting my client use is Godaddy. I prefer to use ssh and Godaddy provide it with easy to activate interface, I use ssh since their file manager not fit for my 10 inch netbook and their ftp java also not help me a lot for doing my job. As usual, scan for base64 hidden code and checking .htaccess give me clue where the bad code reside. Cross check it using sucuri scanner and dump lynx result with my vps server . Everything is ok.
After a few minutes I recheck with semrush on how it goes on search engine and try to open it straight from google result. Ooops, the malware seem to go back and redirect traffic to their website (a russia domain). I never work with Godaddy Hosting before until a client ask me to transfer wordpress blog that sold through flippa to Godaddy Hosting. Login to your godaddy account and click My Account. Click Web Hosting link under Hosting Management . Existing web hosting located under Plan column. To access it click Launch button. One of my domain getting old ( 8 years old) and I believe full of link, either from comment or from the link I entered myself. My friend tell me not to let so many outbound link with do follow attribute and since I move the engine to wordpress I can do it easily with wordpress plugin. Yes, I found its very easy to manage all link inside your blog to follow or do follow. 1. 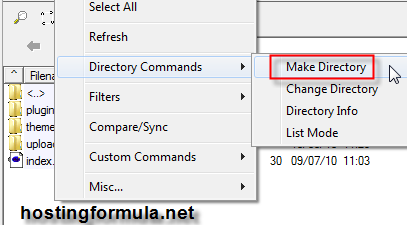 Enable the plugin by change status to enabled. 2. 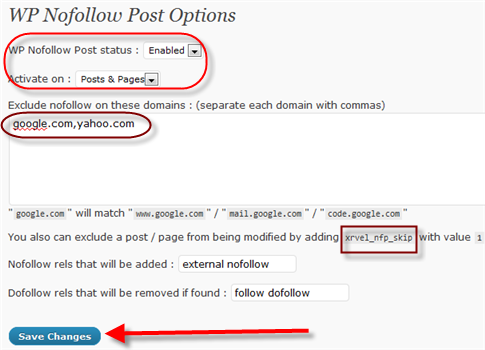 Choose where you want the plugin to work ; Post & Pages, Post or Pages only. 3. Enter domain you want to exclude, separate each with commas. Ad blindness is one factor that decrease income specially if the visitor came regularly. Many ways people do to combat that problem. Change theme, change font or change ad position. When you change ad manually you’ll soon get bored for doing it over and over again. That’s why ad injection plugin came to rescue. Installation process is straight easy as other wordpress plugin. click add new under plugins section, enter keyword “ad injection” and hit search plugins button. Click Install Now link to install and activate. Ad injection menu will be available under Settings menu. 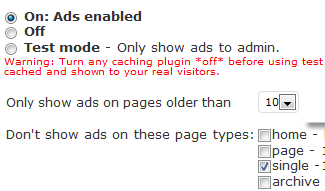 First step you must do is enable the ads by choose On. Ad injection offer many combination that need to explore for optimum ads income. Download failed. : Could not create Temporary file. chmod new folder “upgrade” to 777. Chmod folder wp-content 777 in recursive and change back to 755 after upgrade process. I just found a wordpress link called Kaitora Affiliate System and I’ll give it a try. 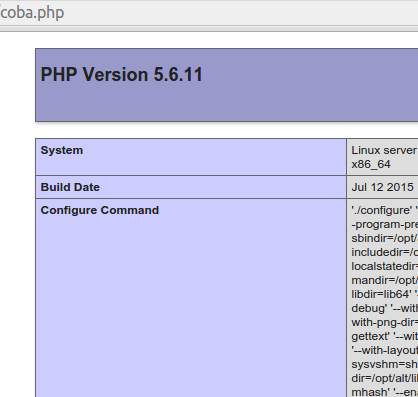 Installation process will be suitable for web hosting that support seamless upgrade and install process aka sudo php. If not, you must upload the file manually using ftp client like filezilla or coreftp. Type “kaitora affiliate system” and hit search plugins button. I love WordPress 3! . Recent upgrade I made with hostingformula really exciting. I see many improvement that make self hosted blogger like us easier than before. One of them is upgrade plugin. Yes, just see number near ‘Plugins’ section, there are 2 upgrade available. 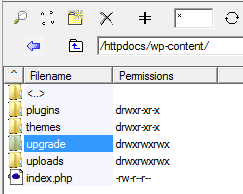 Clicking the number bring me to plugin upgrade page. Choose select all to upgrade all plugins. Note : make sure to check every plugin compability. I always 100% as my standard. Yes, that plugin is the answer of that error. I got error message when I try to access Stats menu from my dashboard. It seem I have memory limitation and need to reconfigure first some point in my wordpress. Try again and I have no luck. Still same error. 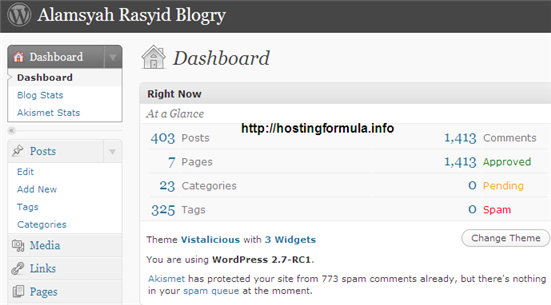 Move the blog with sub domain in my vps account and set the limit to 384 give me great result. The problem is 64M already place as highest memory value I can use as I stand in shared host. Of course static HTML files still the best for me and I’d love to use any solution for my blog that will make the load faster and comparable to static files as HTML did. As WordPress come with support of thousand plugin I decide to use one plugin that use by big player outside. 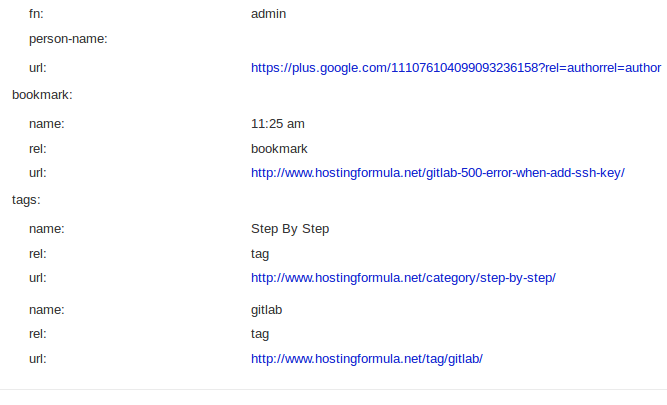 Yes, I’ll deploy W3 Total Cache for hostingformula.net as I aware I use shared hosting at bluehost. A lot of feature that I like specially ‘trash”. Self hosted wordpress in shared hosting. 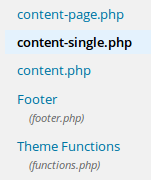 I face few problem when doing wordpress upgrade. That message display when upgrade process went smooth, but when something wrong like insufficient memory that might happen in shared hosting I choose to do in old way : WPAU way. My wife can’t wait any longer for wordpress 2.7. He ask me to upgrade her blog to wordpress 2.7 RC1. 1. Backup my blog first, start from backup database using shell.